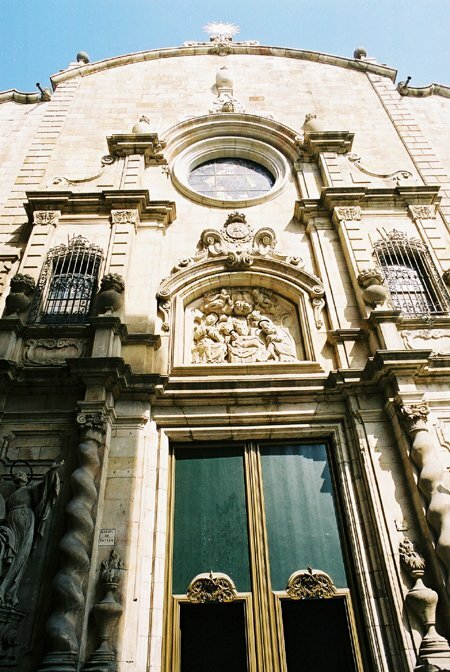 Situated along Las Ramblas, the Església de Betlem has a magnificently baroque exterior in stark contrast to the austerity of other churches in Barcelona. The building was formerly part of a larger Jesuit compound in the area. 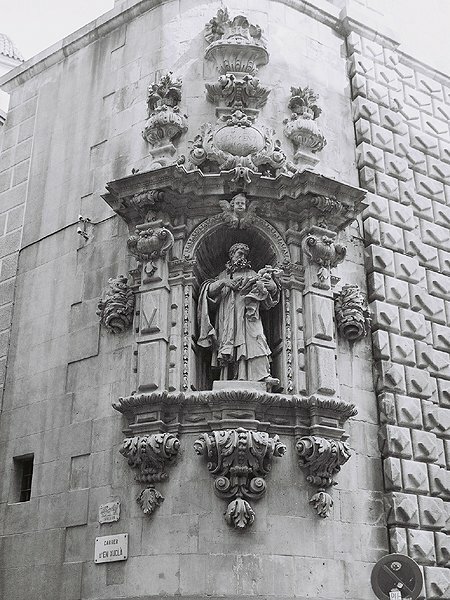 The interior of the church was lost in 1936 when the church was torched by anarchists during the Spanish Civil War.